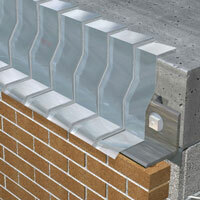 Sawtooth Metal Flashing (STF) acts to bond in all directions. 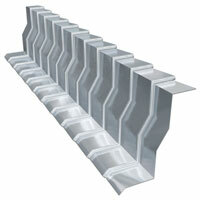 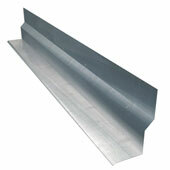 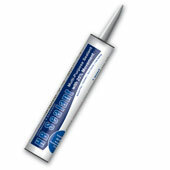 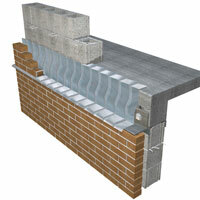 Can be manufactured for parapet/coping applications, or bent for relief angle applications. 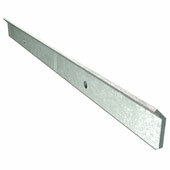 State dimensions when ordering.